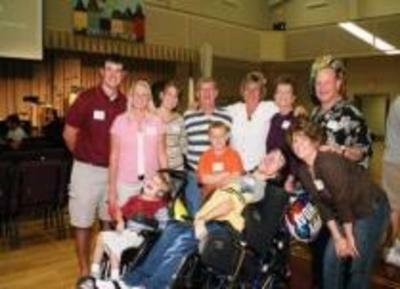 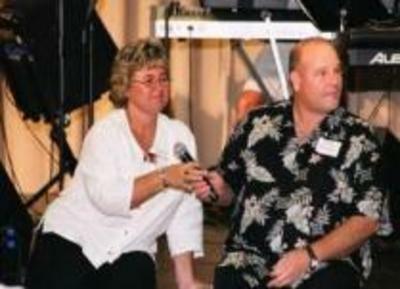 The Ryan Shelor Fund was organized October 2, 2005 in honor of Ryan Shelor as a charitable organization through which funds are disbursed to need based children with special needs/disabilities. 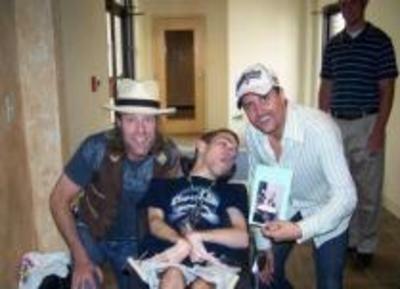 Ryan’s wish was that this organization be created as his legacy to help provide a means for children eighteen and younger to be provided with equipment, services, entertainment, social opportunities, providing accessibility, etc for which they may otherwise be unable to attain. 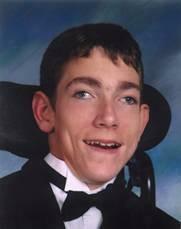 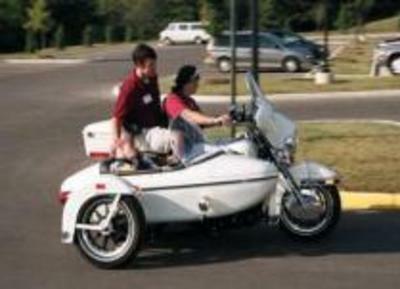 Ryan passed on August 10, 2006, but lived long enough to present the Fund’s first award. 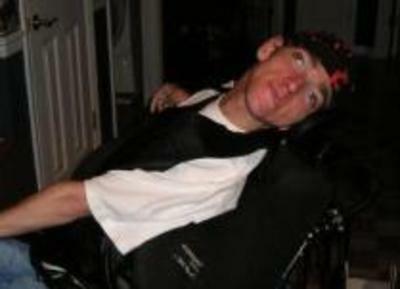 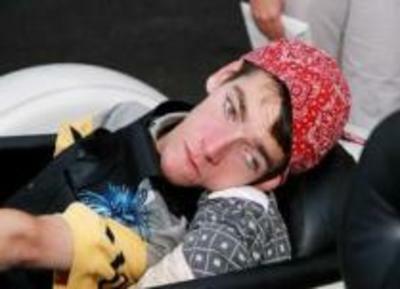 Ryan lived a full life, participating in many events and experiencing many activities which other children in his condition have no means to accomplish. 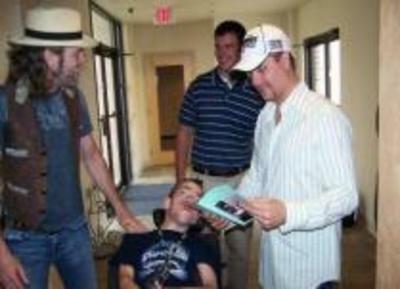 He met many friends with similar special needs throughout his short life that struggled with daily living needs and always wanted to help them out. 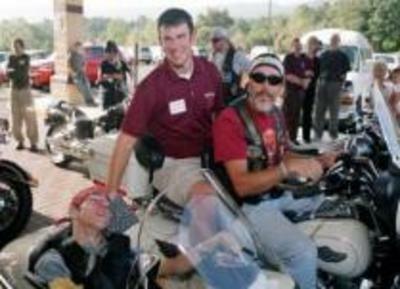 The Ryan Shelor Fund was formed by Ryan Shelor and his family to continue Ryan’s mission of expanding opportunities and enhancing the quality of life of children and young adults with physical, cognitive, and emotional challenges and their families who reside in the Roanoke Valley and surrounding areas. 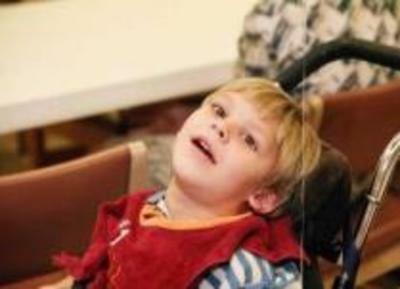 We accomplish this mission by providing assistance through funding or services which address current needs that include equipment, medical and general expenses that are unable to be met through alternate resources.